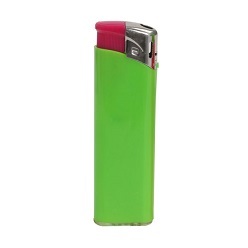 Lighters are used for a variety of purposes and when it comes to lighters, it is important that you select a nice and classy one for your purpose. 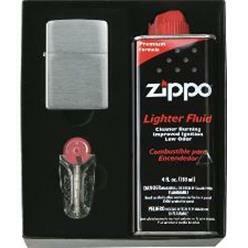 When it comes to lighters, Giftwrap offers Firelighters and Promo Lighters. 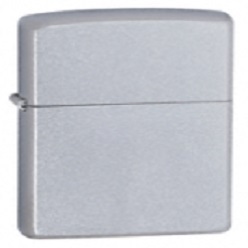 In the Firelighters, you can find three different lighters including the Slim Metal Table Lighter, Flexible Electronic Lighter and Aluminum Refillable Lighter. All of these lighters are different with respect to their design but they all essentially serve the same purpose; lighting! 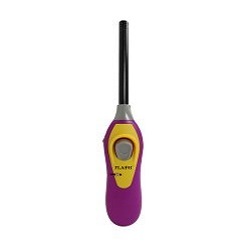 Moreover, in Promo lighters, you can find Disposable Flint Lighters, Electronic Lighters, Electronic LED Lighter, Electronic Bottle Opener Lighter, Mini Lighter, Electronic Lighter, Maxi Lighter, Zenga Flame Jet and the Mega Jet Lighter. All of these lighters are different with respect to their design but all of them serve different purposes. 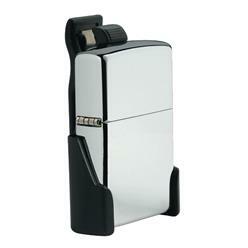 For instance the Zenga Flame Lighter uses no fuel, no flame and is available in rubberized and metallic form. On the other hand, the Zenga Mega Jet uses no gas, no flame or fuels and is eco friendly and flight approved.